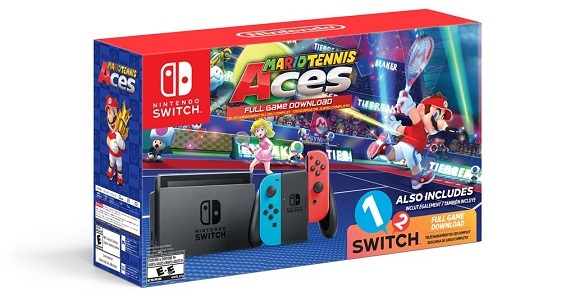 Next month, Nintendo is going to release yet another bundle for the Nintendo Switch in the United States, including Mario Tennis Aces and 1-2-Switch! 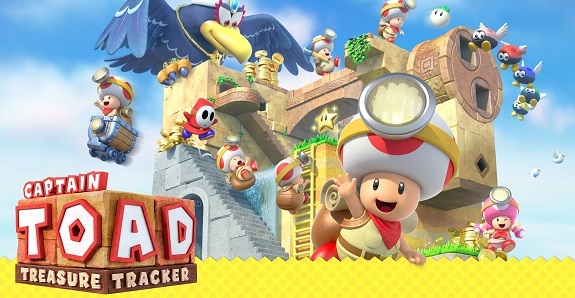 Today’s Nintendo news: overview trailer for Captain Toad: Treasure Tracker, latest episode of Nintendo Minute (about Fortnite), Summer of Fun tour announced, Splatoon 2 European Championship to return in Spring 2019, some Twitter stats about Nintendo @ E3 2018, various tidbits for Mario Tennis Aces, latest piece of Hint Art for Super Mario Odyssey, preview for the Fire Emblem Echoes: Shadows of Valentia Drama CD, and 1-2- Switch in Nintendo Labo! 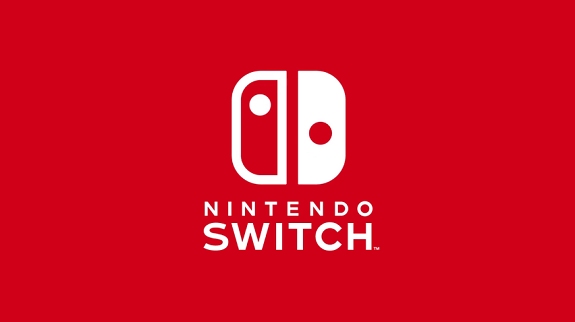 As of last week, the Nintendo Switch has sold over 1 million units in France alone. Check out more sales data (including Top 20 Software and Top Publishers) in this post! 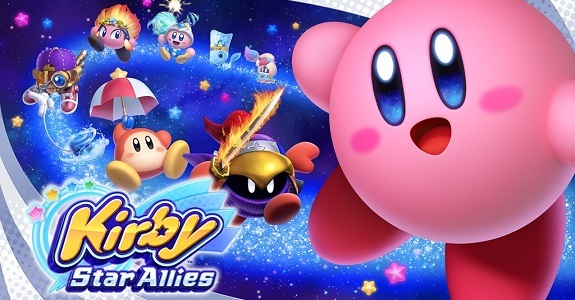 Today’s Nintendo news: Nintendo Minute episode, TV Commercial, and screenshots for Kirby Star Allies, second character trailer for Hyrule Warriors: Definitive Edition, latest commercial for the Nintendo Switch, overview trailer for 1-2-Switch, latest smartphone wallpapers for Fire Emblem Warriors, and latest Tool Assisted Speedrun videos! Today, Gfk shared some sales data for the video game market in the United Kingdom, in 2017. 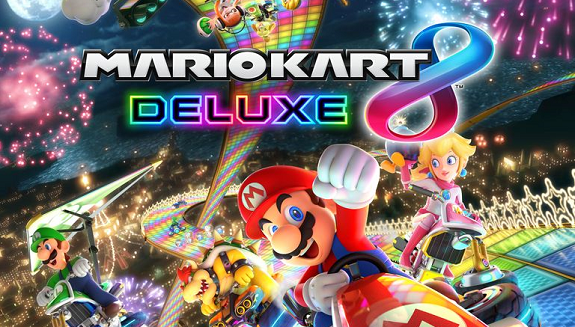 That includes data for games such as Mario Kart 8 Deluxe, The Legend of Zelda: Breath of the Wild, Splatoon 2, and more! 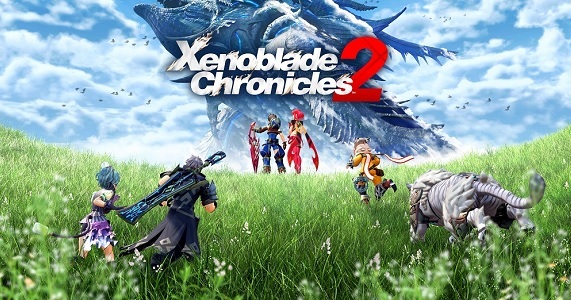 Today’s Nintendo news: launch trailer for Xenoblade Chronicles 2, Super Mario Odyssey commercials (+ more), some Splatoon 2 news, some more Kirby 25th Anniversary merchandise, Nintendo Software Catalogue (Japan), results of the My Nintendo vote, and Christmas commercial for 1-2-Switch! 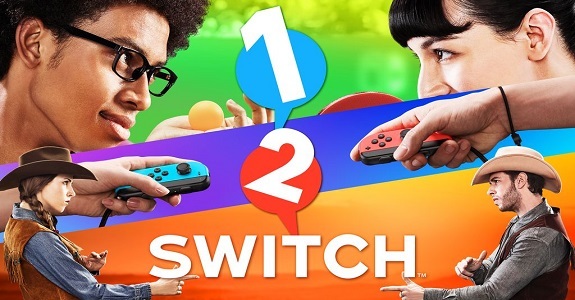 On this page, you will find everything there is to know about Software updates for 1-2-Switch, available on Nintendo Switch. Latest update: Ver. 1.1 (November 6th, 2017)! 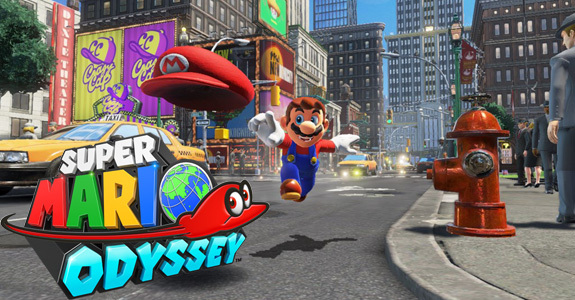 Today’s Nintendo news: Animal Crossing: Happy Home Designer sells over 1 million units in Europe, wallaper/calendar for Super Mario Odyssey, latest video clip for Kirby’s Blowout Blast and Miitopia, latest episode of NyaNyaNya! Neko Mario Time, some 1-2-Switch secrets, and some tips for ARMS! It’s official: Nintendo Switch sales have finally topped 1 million units in Japan, according to Famitsu data. Also: Top 5 Software for the first 17 weeks! Today’s Japanese news: some Animal Crossing merchandise in Japan, 1-2-Switch x farming event, Mega Man X figure, Ace Attorney x Capcom Café collaboration, and second major udpate for Pro Yakyuu Famista Climax! Yesterday, the NPD published its monthly report for the American market, and in April, everything was up: Software, Hardware, and even Accessories! In this post, you will find sales data from the NPD for March 2017 in the United States: Software, Hardware, and Accessories. This was a pretty big month, what with the launch of the Nintendo Switch and The Legend of Zelda: Breath of the Wild!